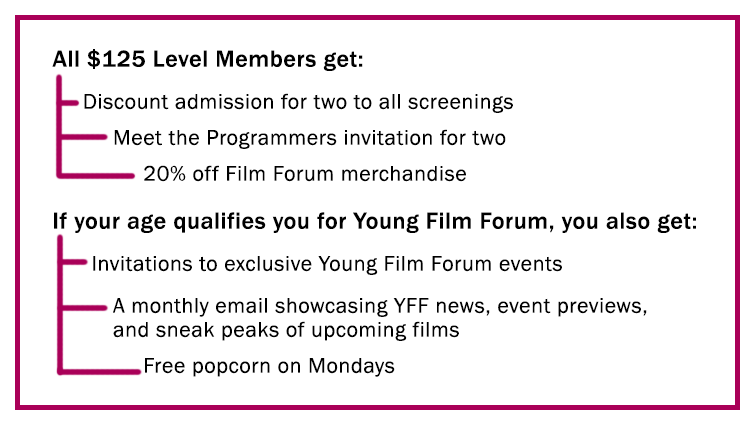 YFF is a program for our members in their 20s & 30s at the $125 level and higher. Already a $125 or above member? 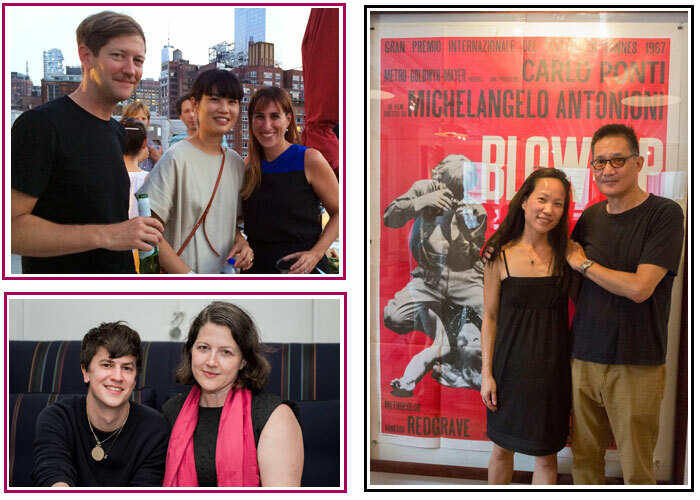 E-mail yff@filmforum.org to receive updates on YFF!